Imagine just sitting around at the house of the World Series Poker Tournament. As you sit, a comic comes up to you and starts performing "street level" comedy. This is the set of the "Vinnie favorito Comedy Show". 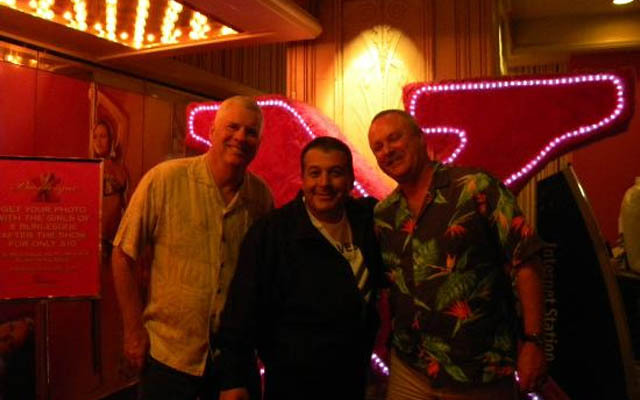 Vinnie favorito plays at Binion's where the World Series of Poker is held, because it fits with his routine. This environment is perfect for the type of comedy he performs. 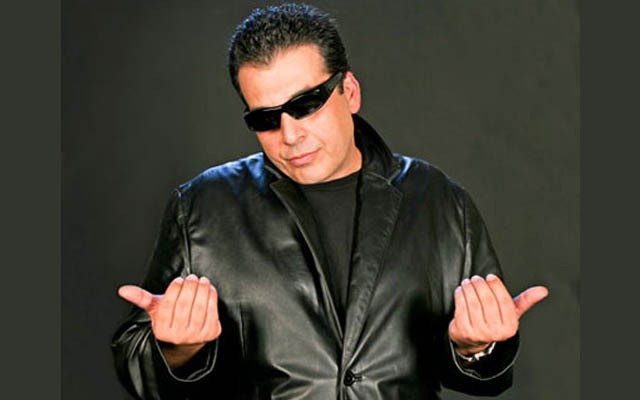 Vinnie favorito is a veteran comic performer, who has taken to the "stage" in Las Vegas, the ultimate showroom for any comedian. favorito differs from other comedy routines and comedians in the area. 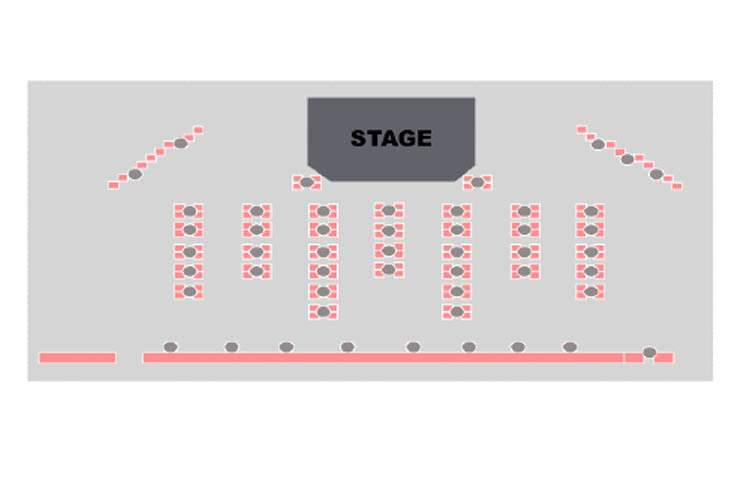 For example, Rita Rudner and George Wallace perform shows designed to entertain those who wish to relax, sit down, and enjoy. 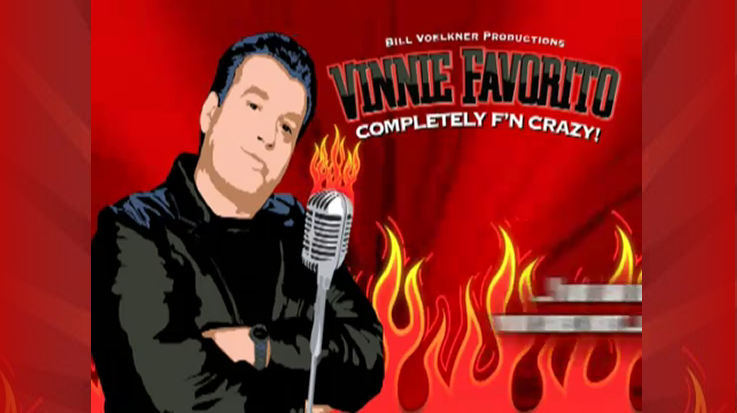 The "Vinnie favorito Comedy Show" also differs from something like Beacher's Comedy Madhouse, which is considered a type of event comedy. Vinnie favorito performs downtown as opposed to on the Strip. His showroom is located upstairs, on the second floor. There is an elevator to access his showroom. 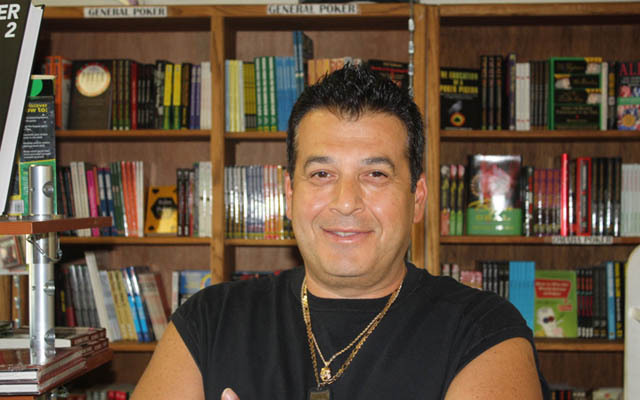 favorito, an Italian American, uses himself as the brunt of many of his jokes, which gives him leeway to make fun of other nationalities as well. His performance lasts around 45 minutes and audience members insist every minute is worth it. Audience participation is requested during the improve part of Vinnie favorito's show. It is the improv, which sells the show though his scripted material is hilarious as well. He is able to take material from the audience and weave it throughout his performance, providing hilarity and antics rivaling the likes Howie Mandel. You can find the scripted comics all over Vegas. It is Vinnie favorito's unique flair for on the spot comedy, which makes this show worth your while. You can see Vinnie favorito, who has been making audiences laugh since 1986, at Binion’s Horseshoe. This is the first performance of its kind ever in this location, and yet it seems as if Vinnie favorito belongs here with his adoring fans nearby. 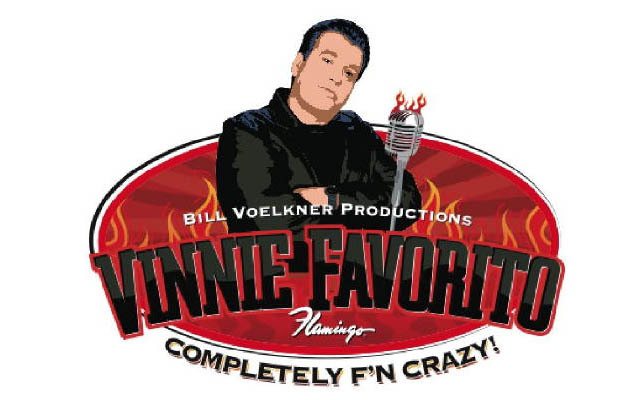 The “Vinnie favorito Comedy Show” is performed every Tuesday through Sunday for those 18 and up. The theatre is dark on Mondays. Nightly 7:30PM and 9:30PM(8:30PM on Sunday and Dark Monday) Dark Wednesday.. If you're looking to laugh loud and hard, this is the show to see. Leave your ego at the door though. 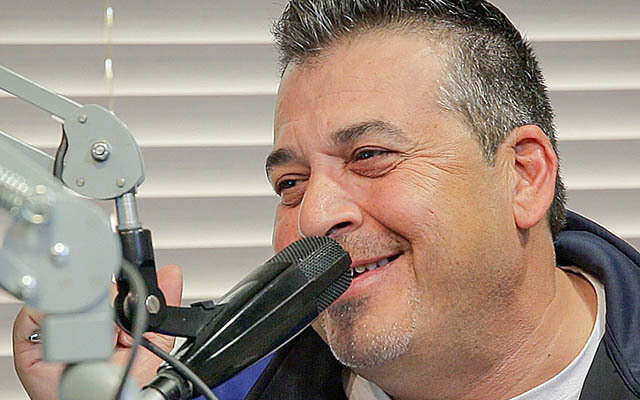 Vinnie favorito is a hysterically funny comedian who feeds off his audience. Thin skin?? Don't come in! No one and nothing is sacred! If you like to laugh...this is the show to see!